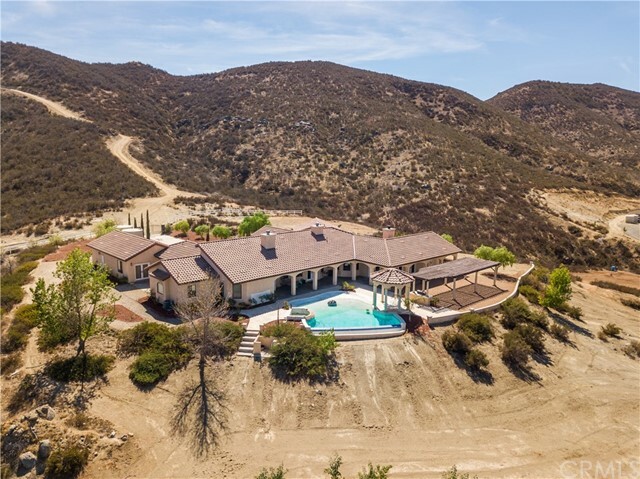 King of the Hill! 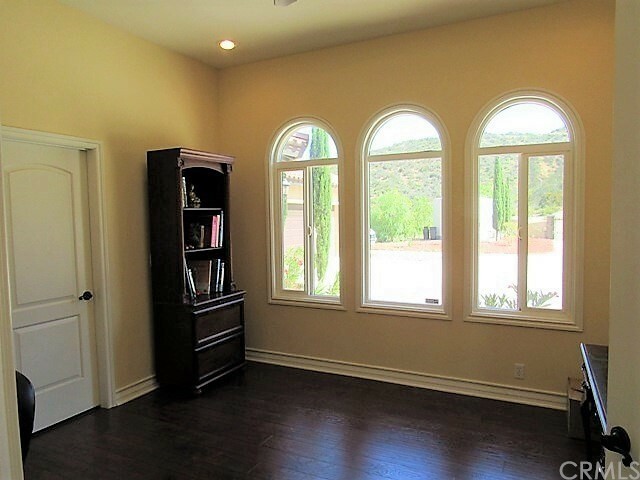 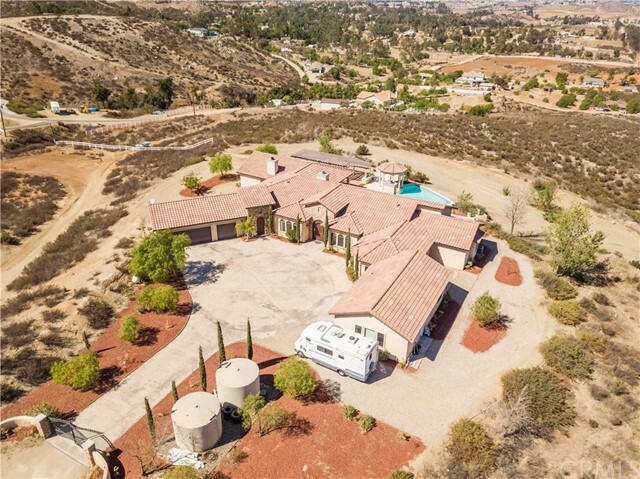 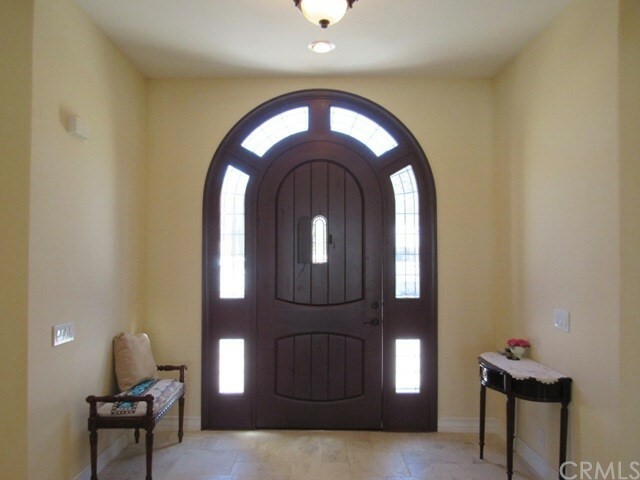 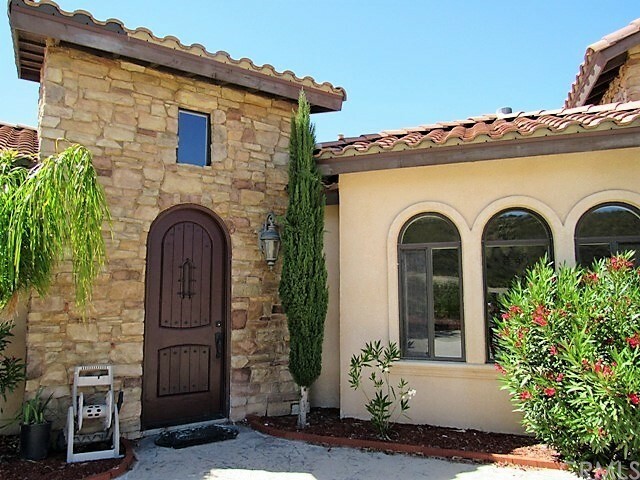 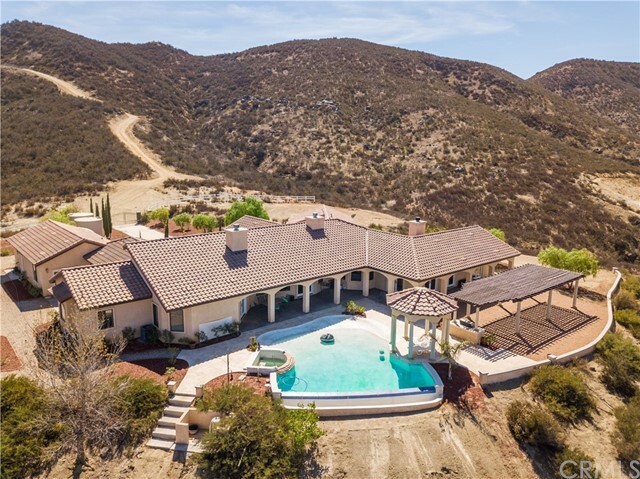 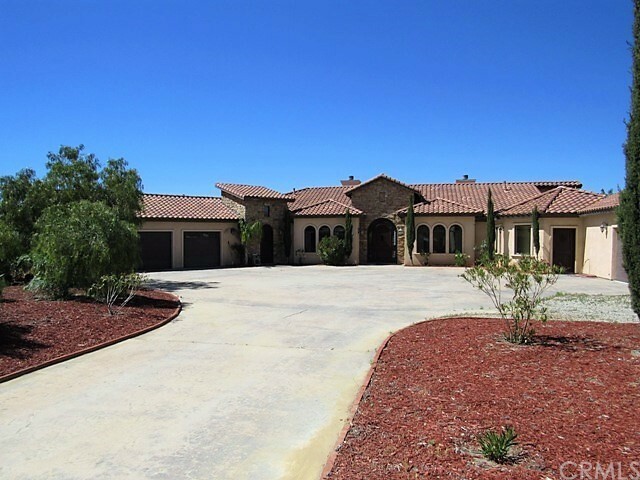 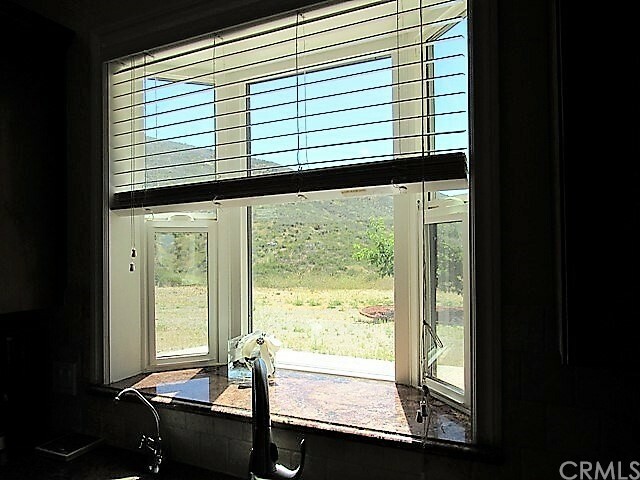 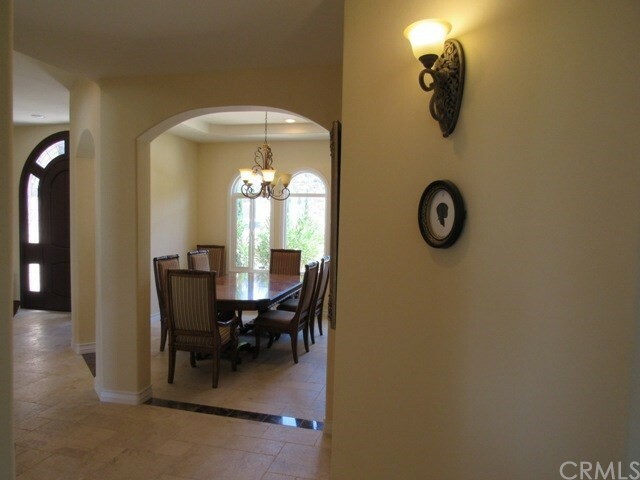 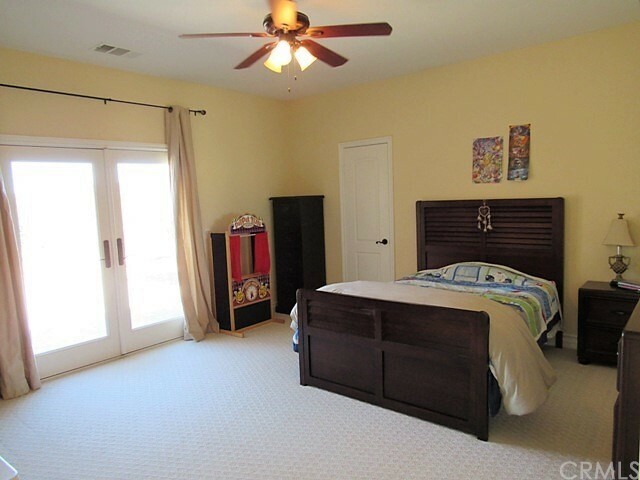 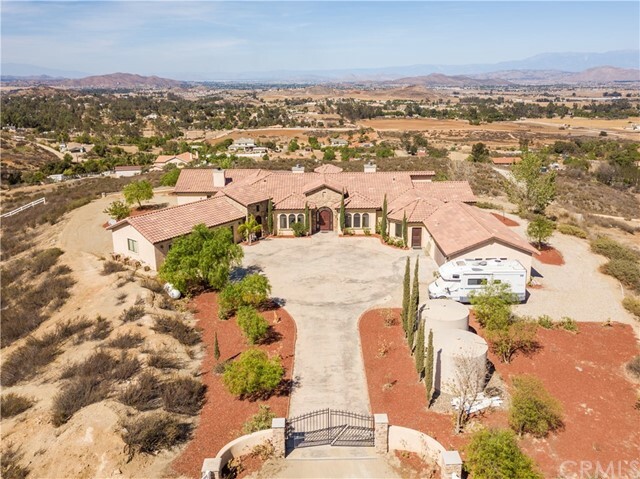 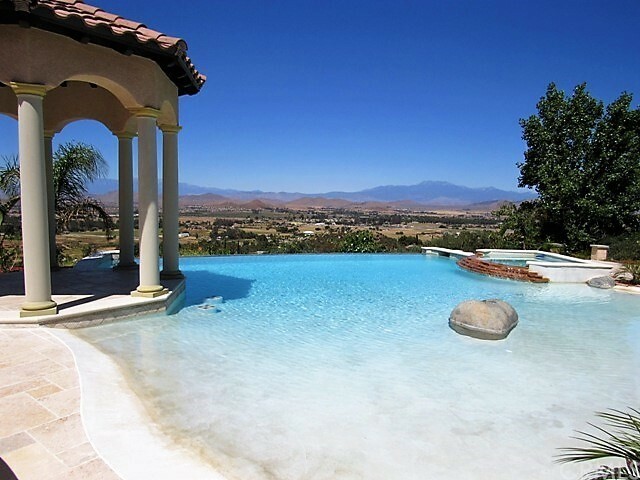 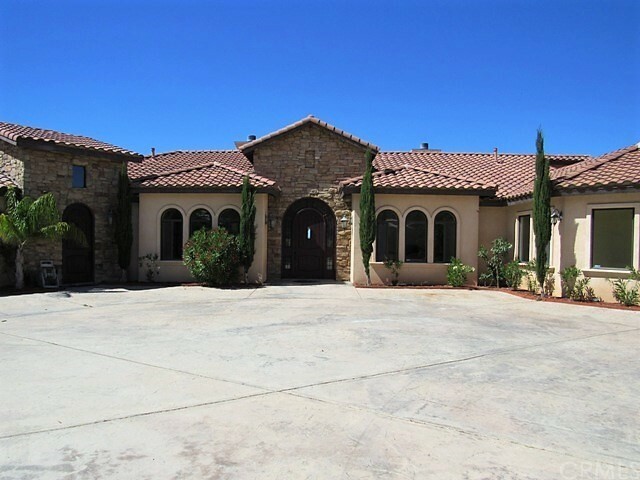 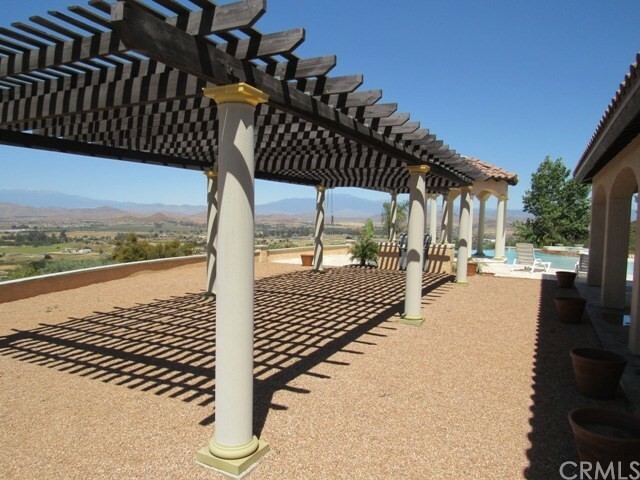 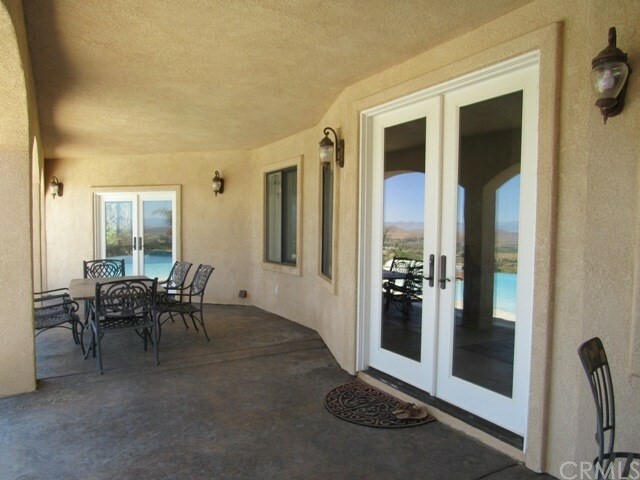 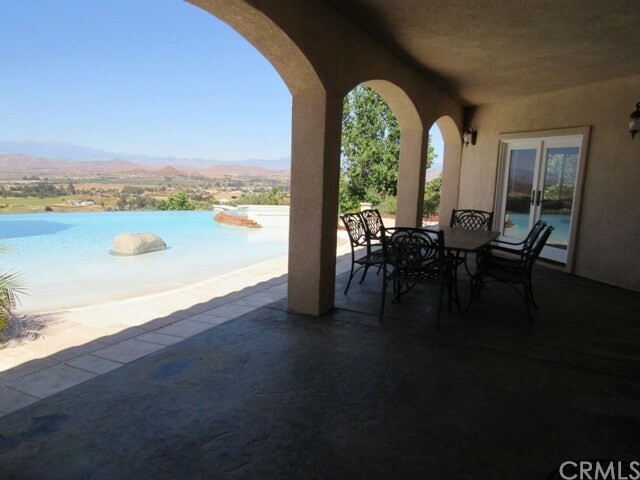 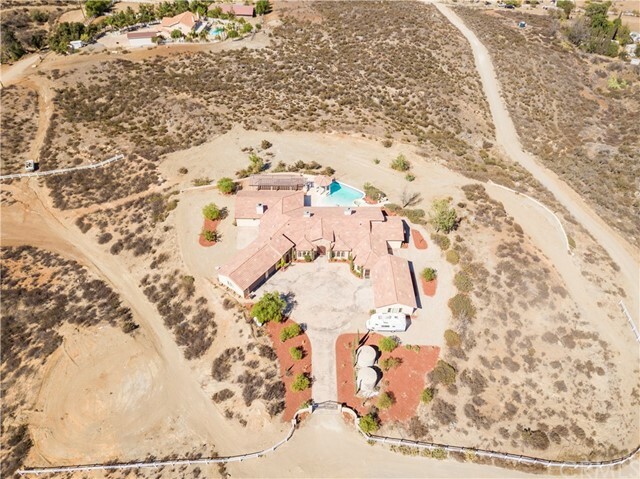 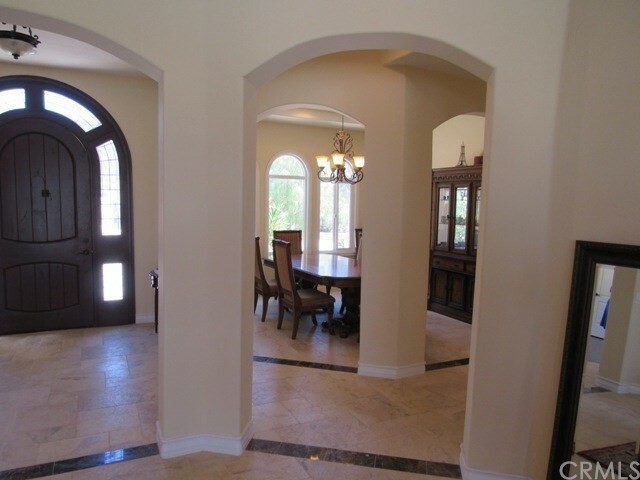 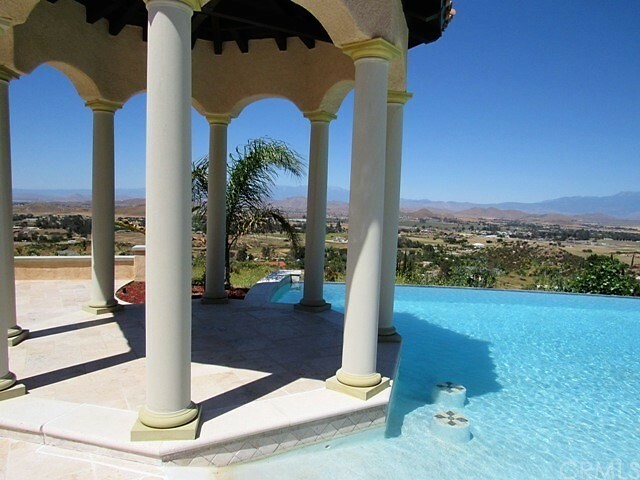 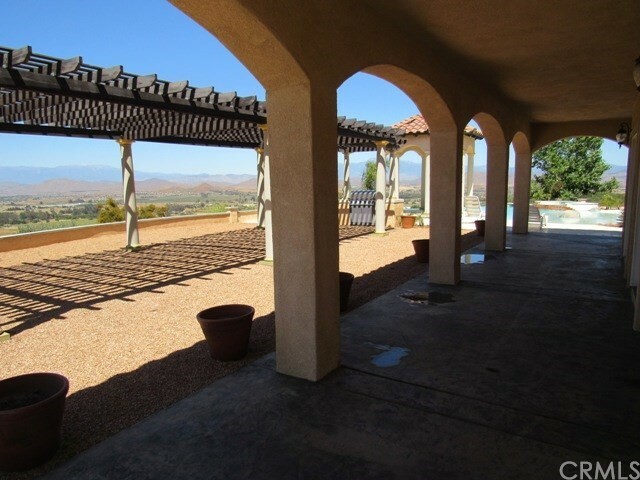 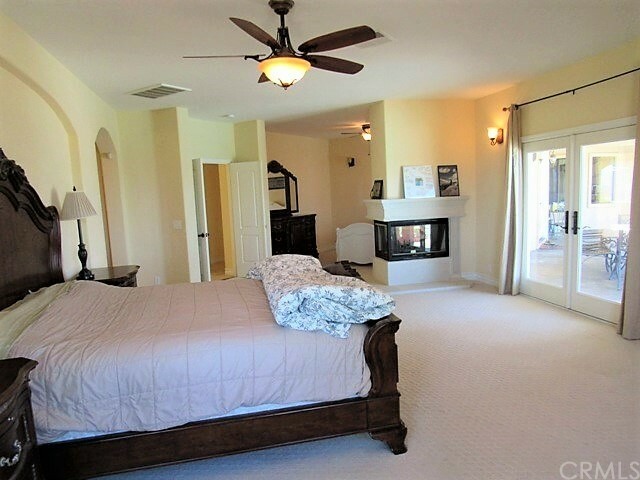 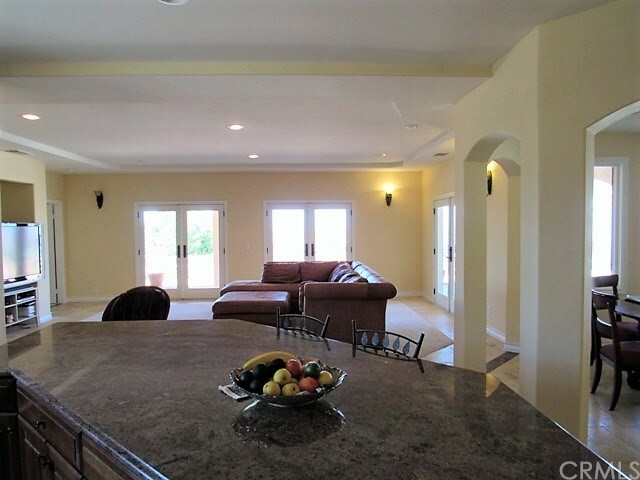 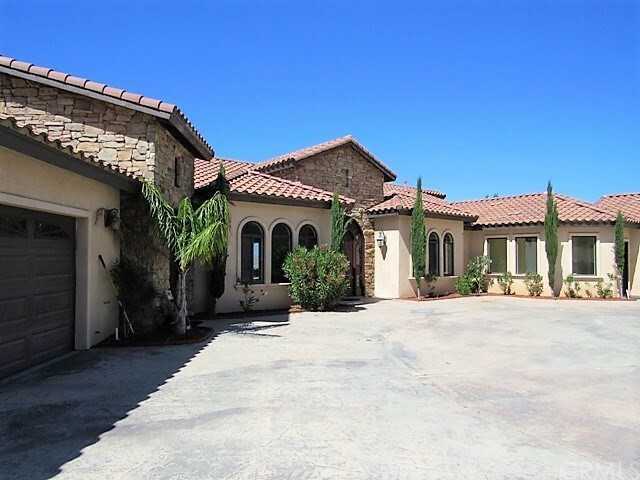 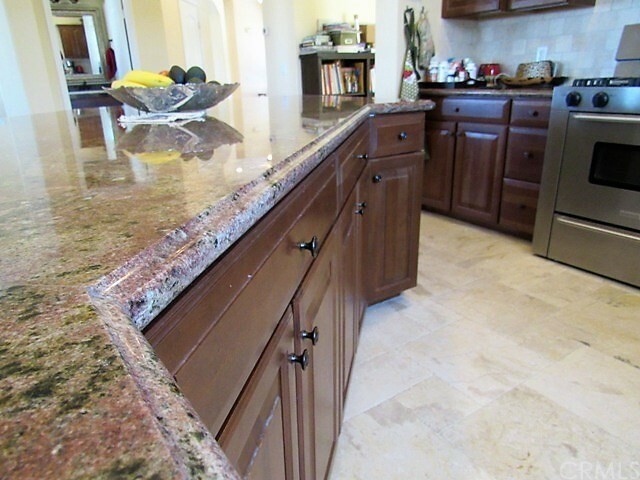 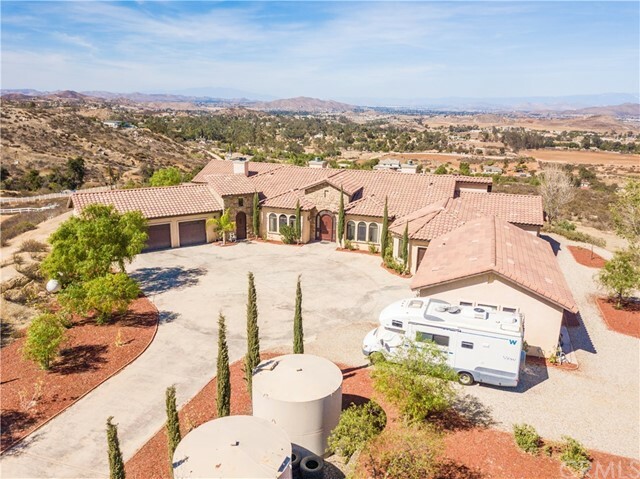 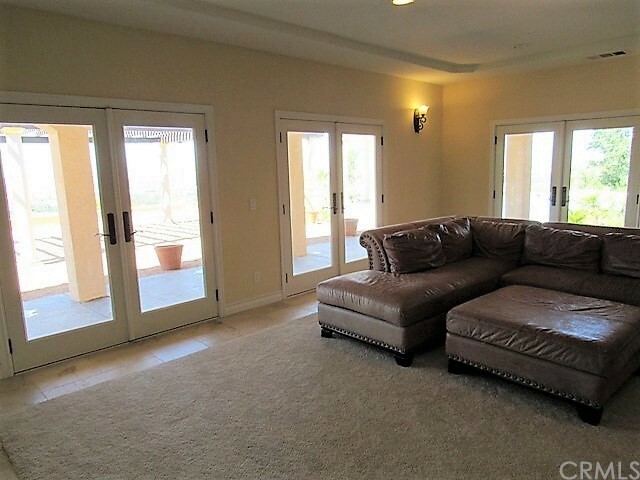 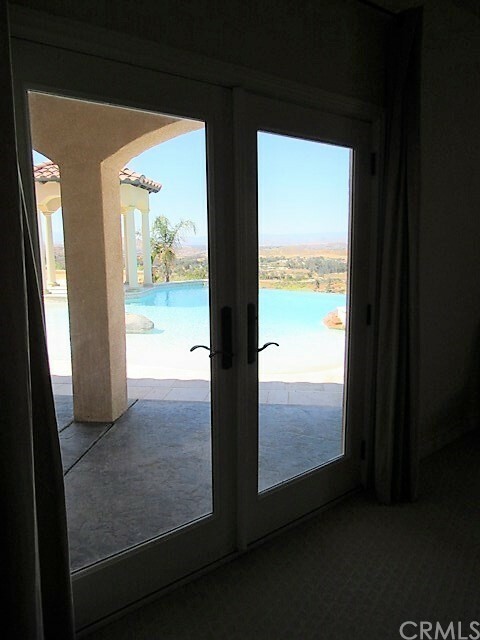 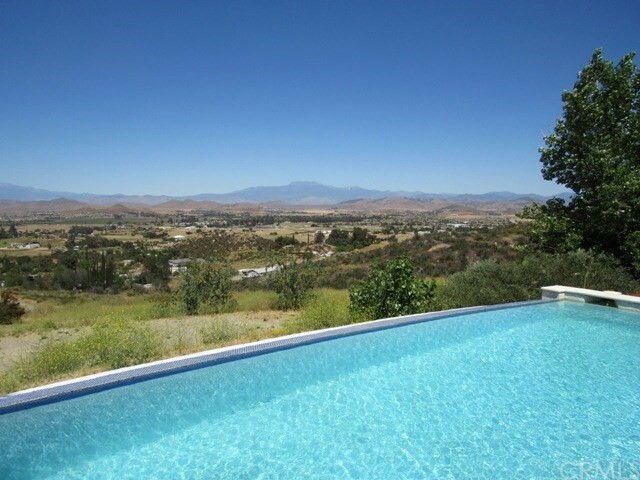 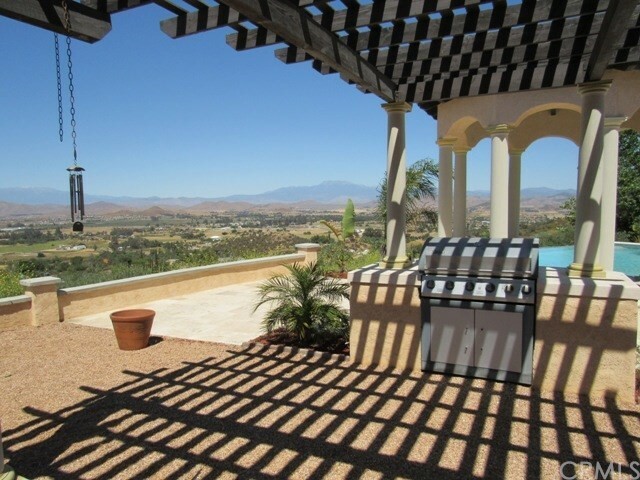 magnificent custom built 4710 sq ft, 5 bdr 3.5 bath single story home boosts the feel of Italy, with the best views in all of Menifee, on 4.42 acres. 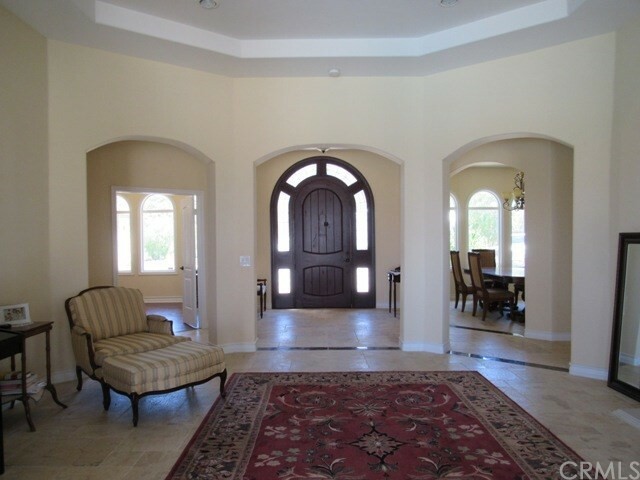 Now available to the buyer who s been looking for only the best. 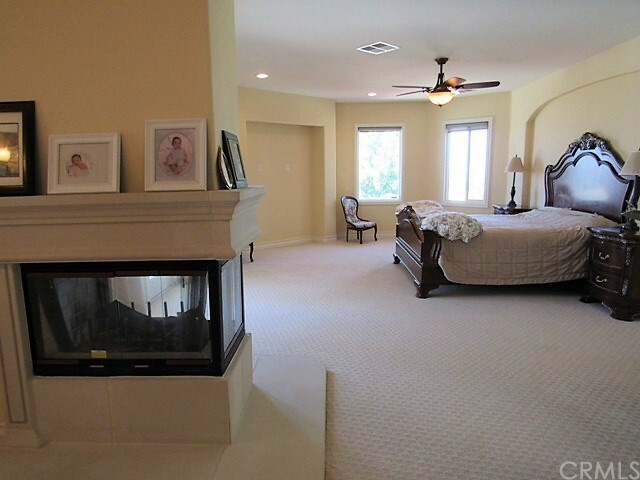 Amenities include, 9 ceiling height throughout, living rm with 12 ceiling, Fireplace ( One of 3 ), extensive tumbled marble floors w/granite accent, beautiful arched Alder wood front door, kitchen with cherry wood cabinets, slab granite tops, large island, spacious Family rm w Fireplace & 3 sets of French doors leading to patio & pool,formal dining rm w/butler s pantry, designer ceiling, spacious master bd, includes retreat w/double FP, resort like master bth, w/oversized jacuzzi tub, dual vanities, his & hers walk in closets, beautifully tiled walk in shower, huge laundry rm w/loads of cabinets and mud sink, light and bright breakfast rm, Several French doors in the home with private patios. 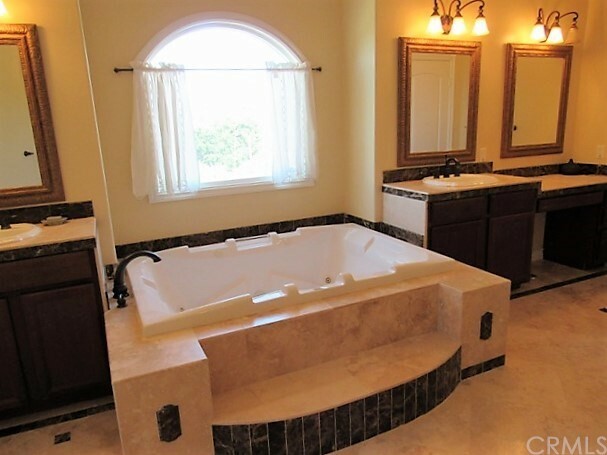 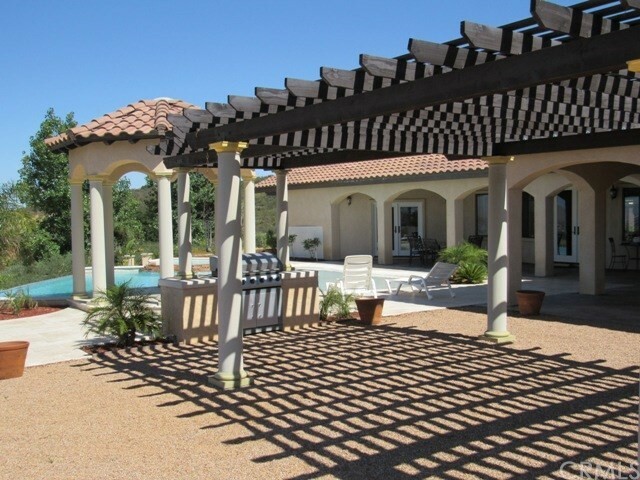 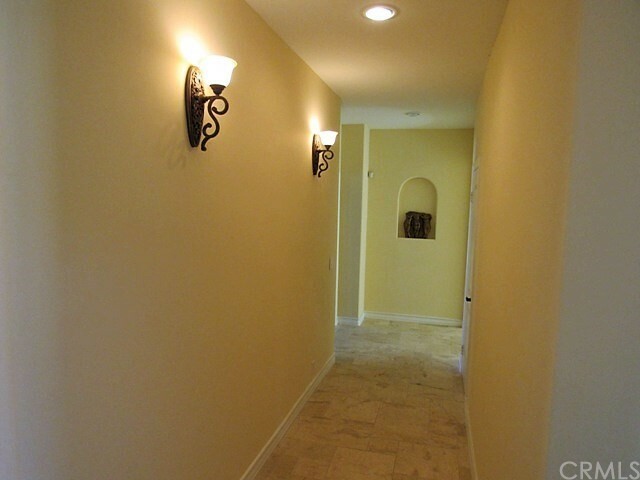 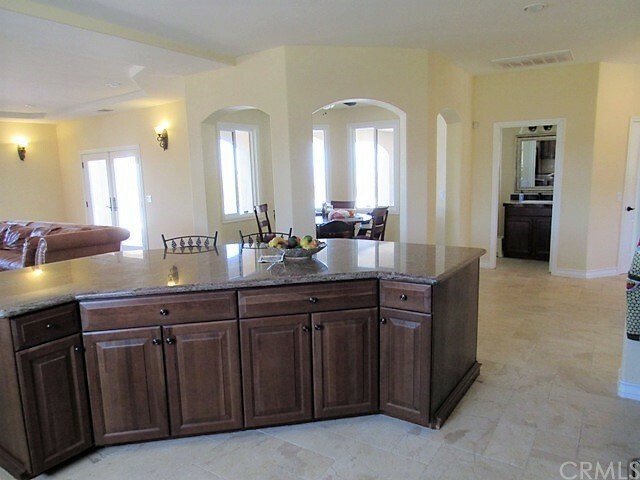 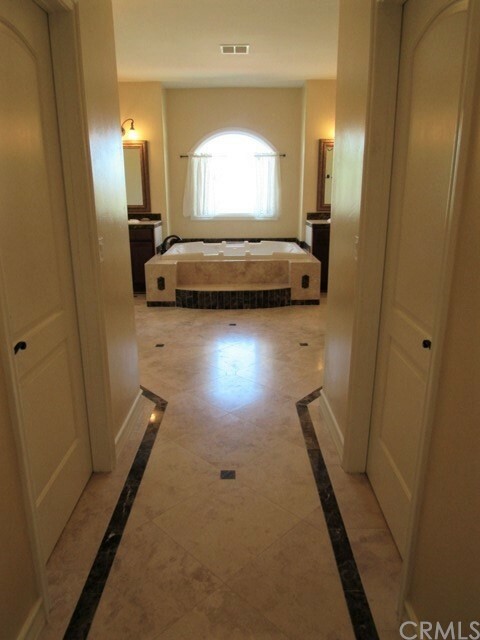 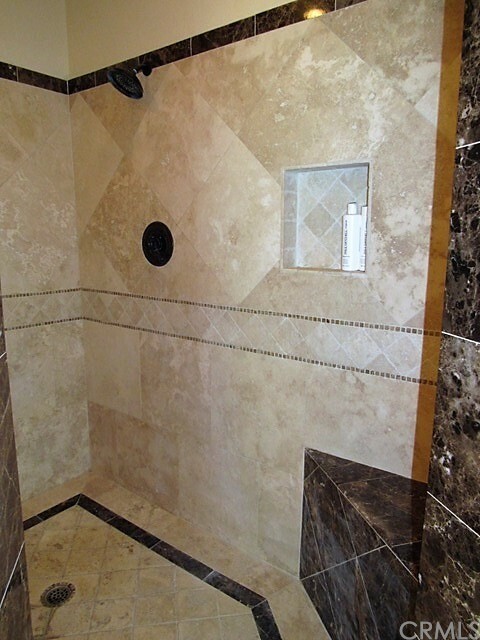 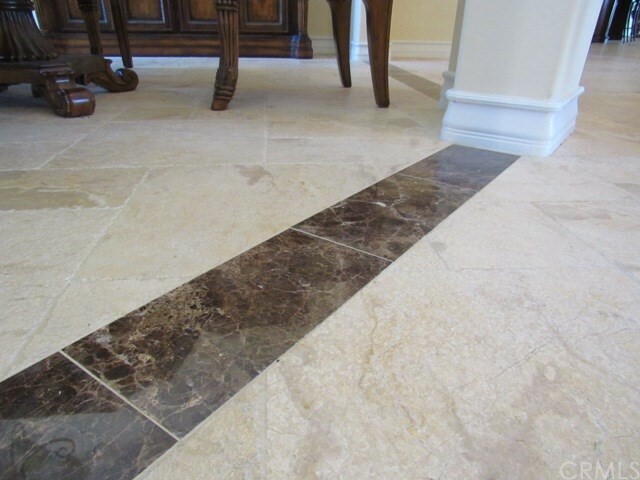 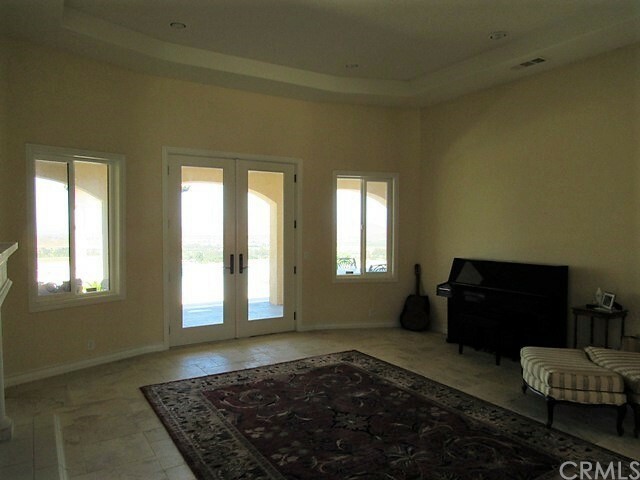 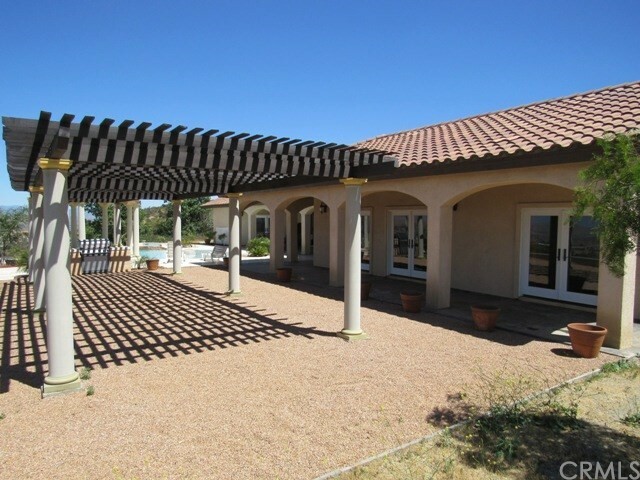 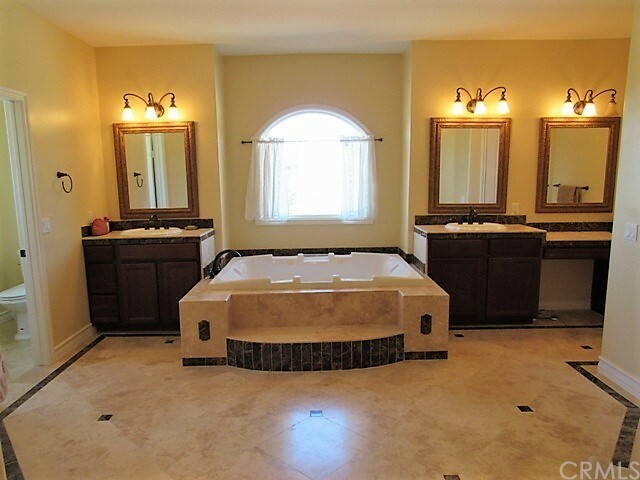 Walk outside you ll be greeted by the amazing infinity pool w/views you ll have to see to appreciate, pool surrounded by travertine tile, pool side gazebo, loads of patio cover, stamped concrete surround home, elevation w/ 2 towers w/stone accent, 5 car garage, electronic gate entrance, RV parking, 2 A/C & furnace units, 2 hot water heaters. 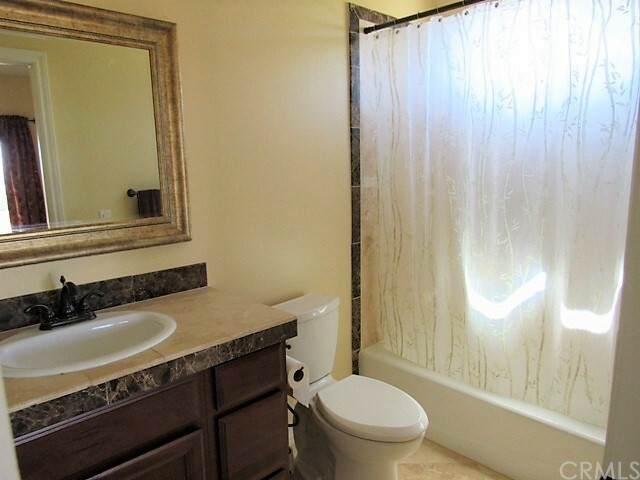 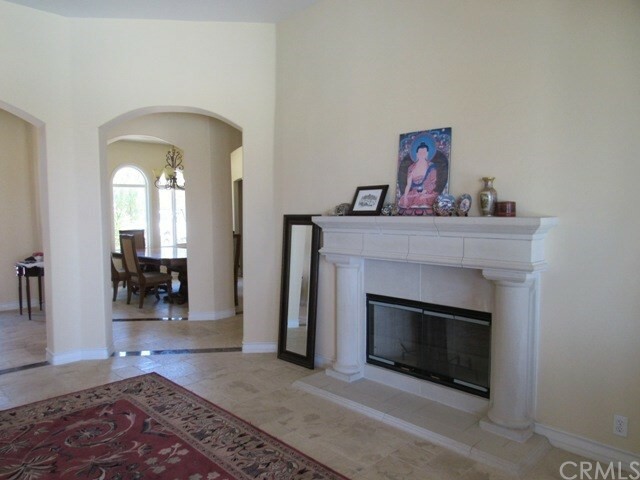 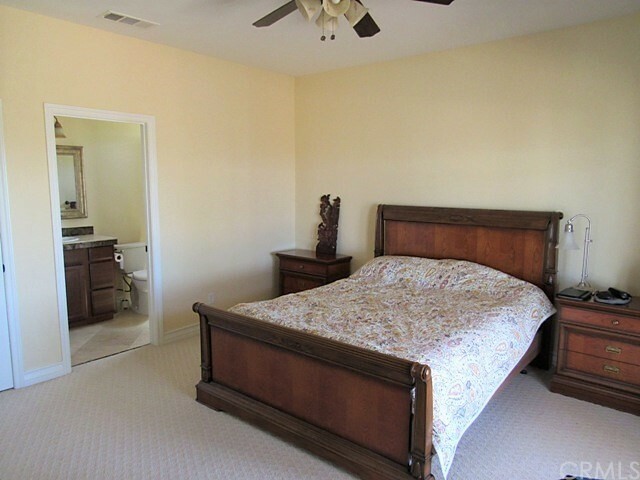 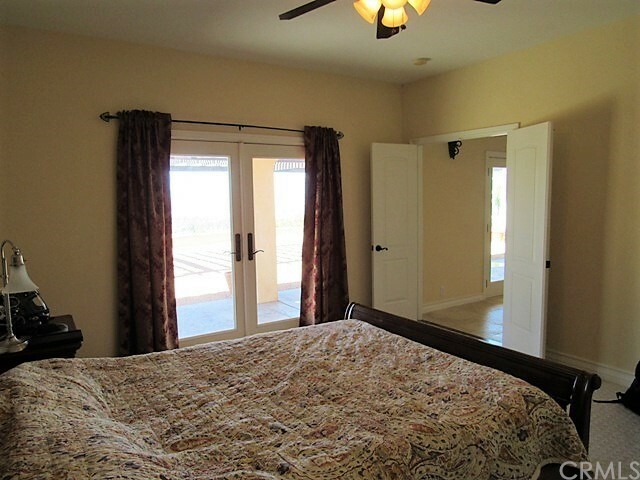 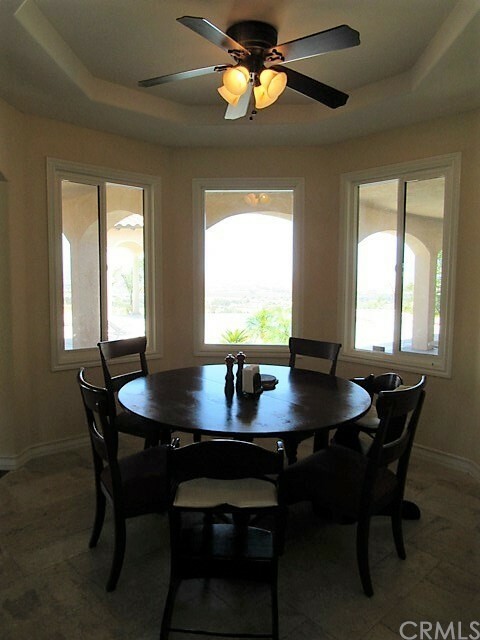 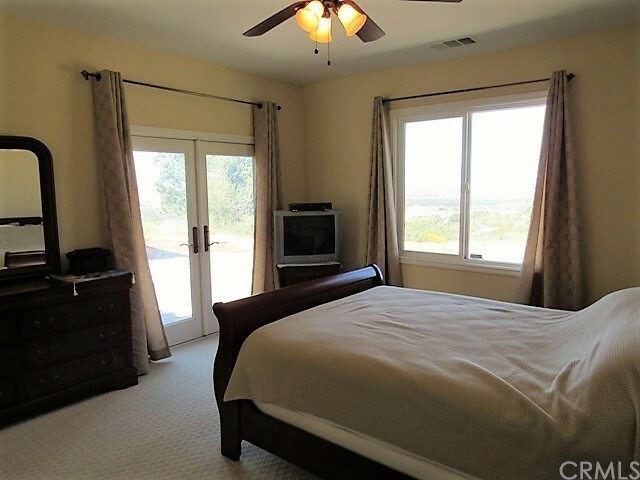 Lower tax area, easy access to shopping and FRWY 215. 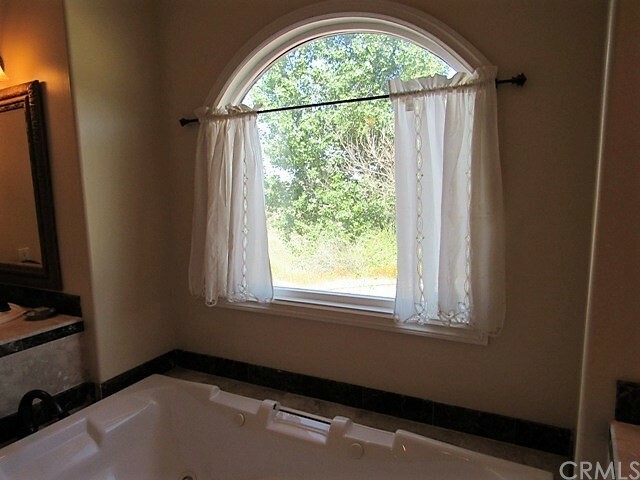 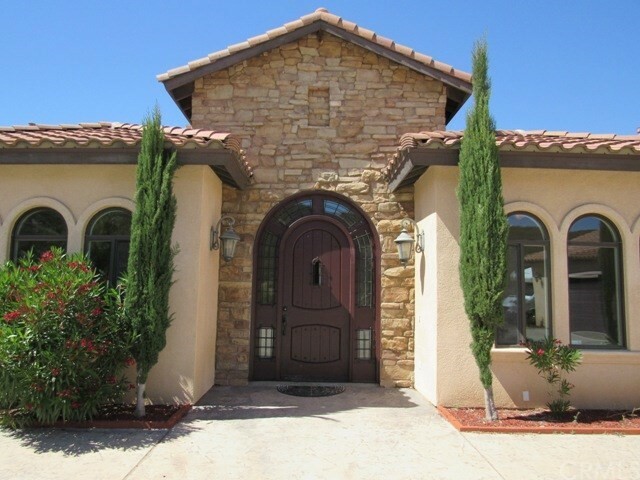 This is a must see, this home is going to make someone s dream come true. 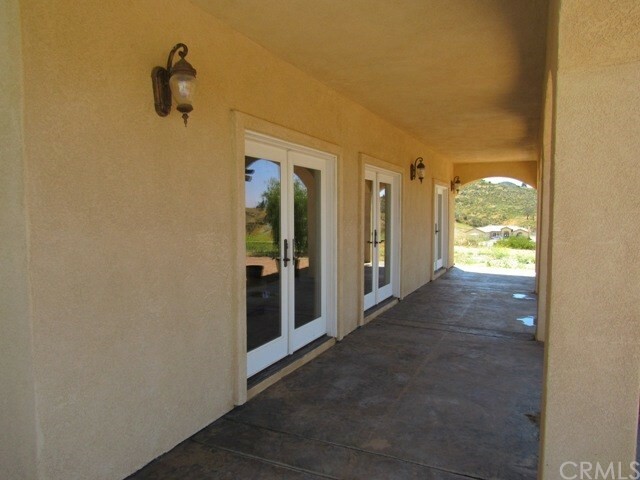 PROPERTY FOR HORSES OR DIRT BIKE LOVERS, as u can build a track on the 4.43 acres. 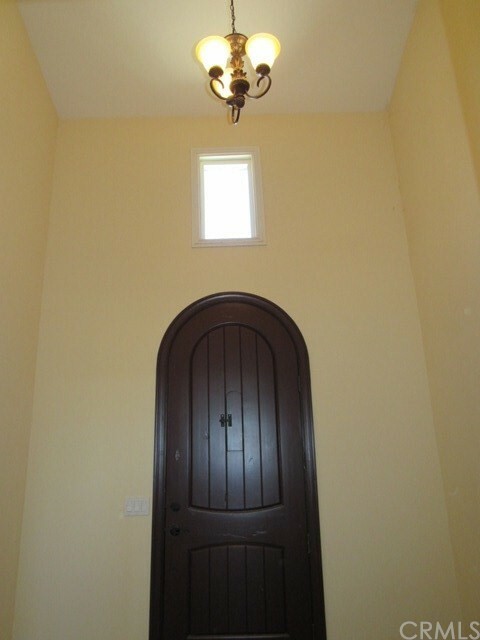 Directions: South of Scott Rd. 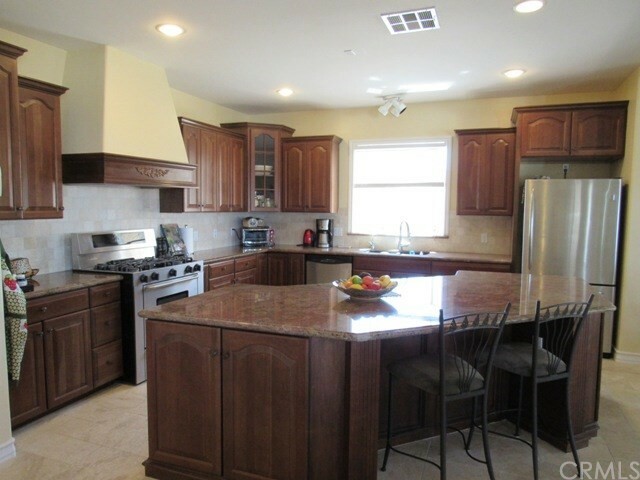 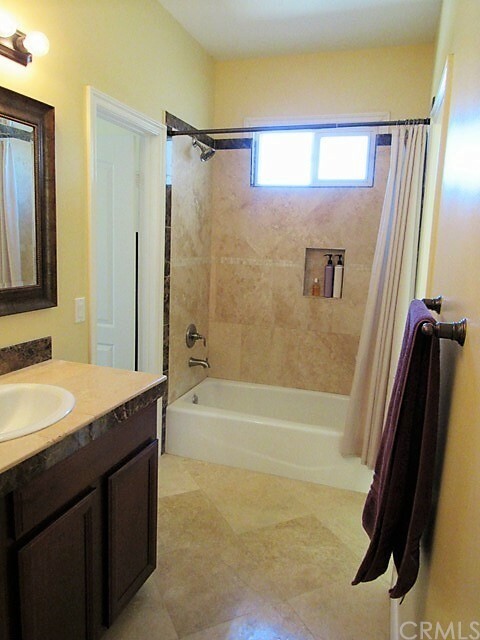 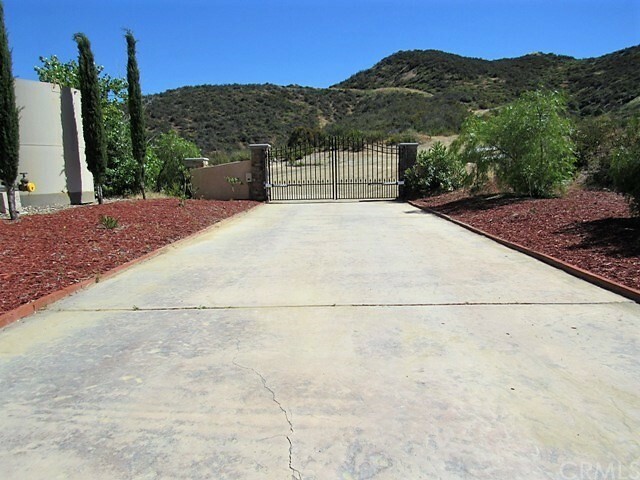 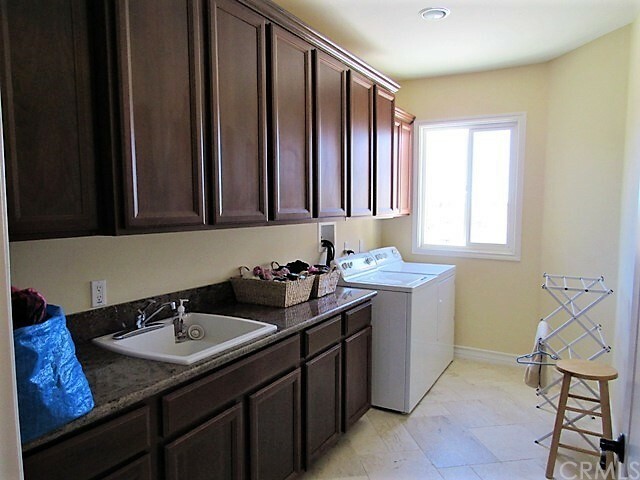 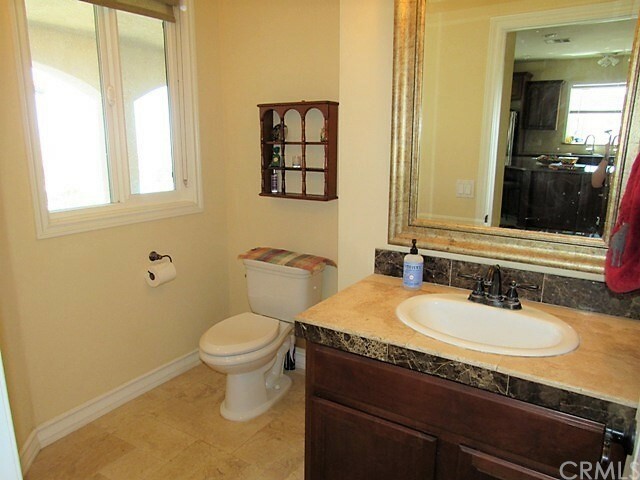 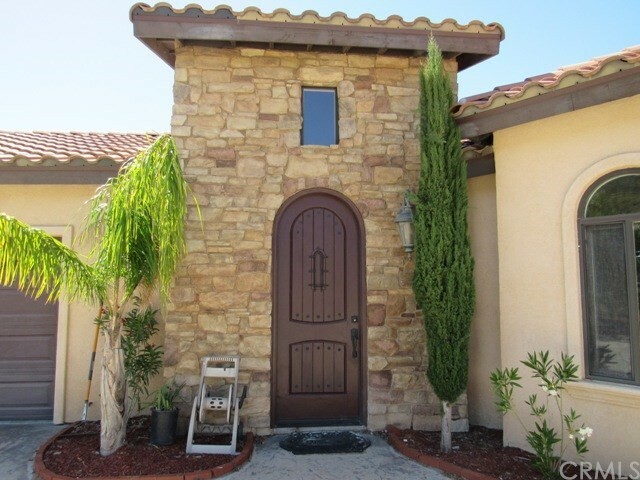 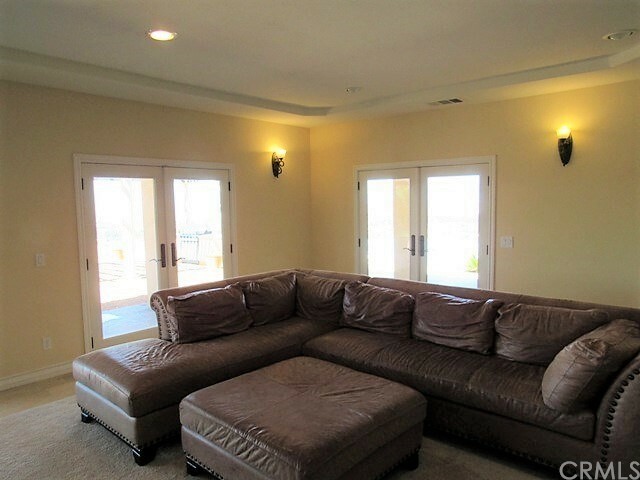 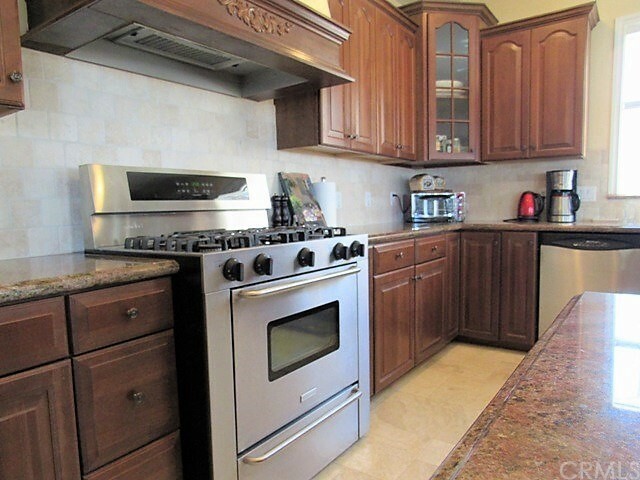 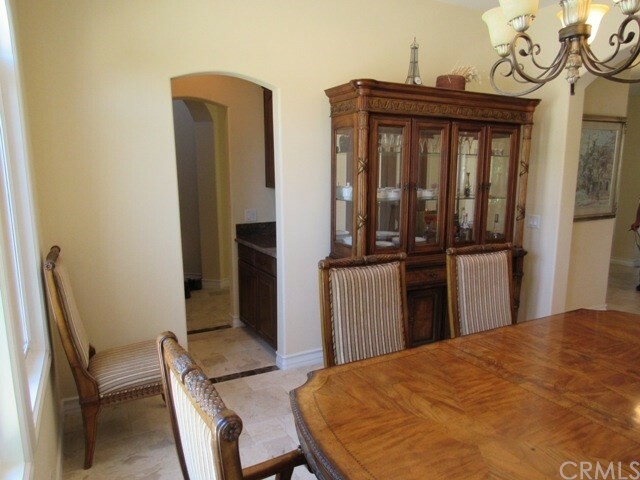 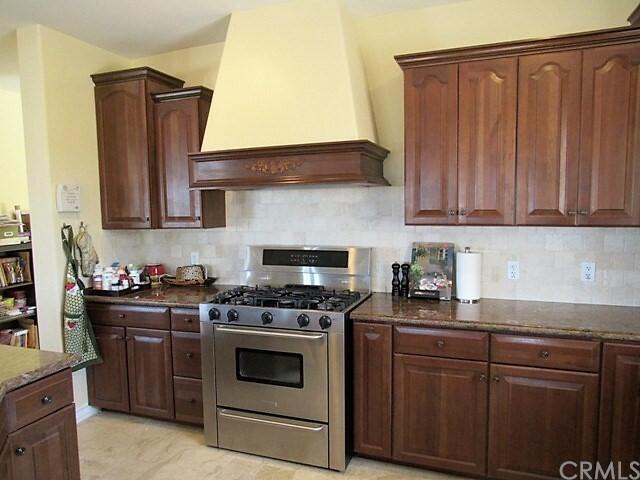 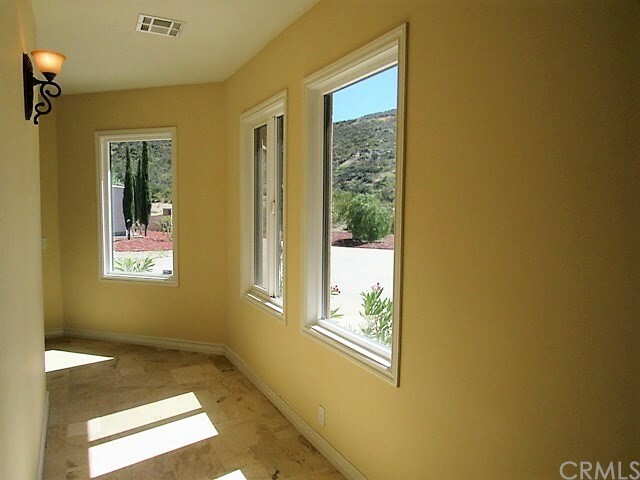 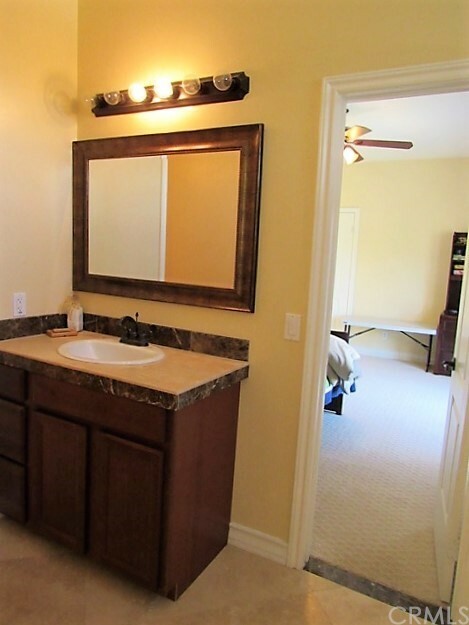 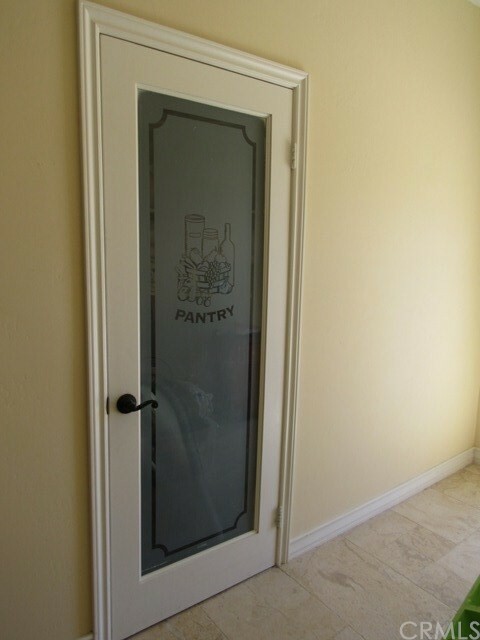 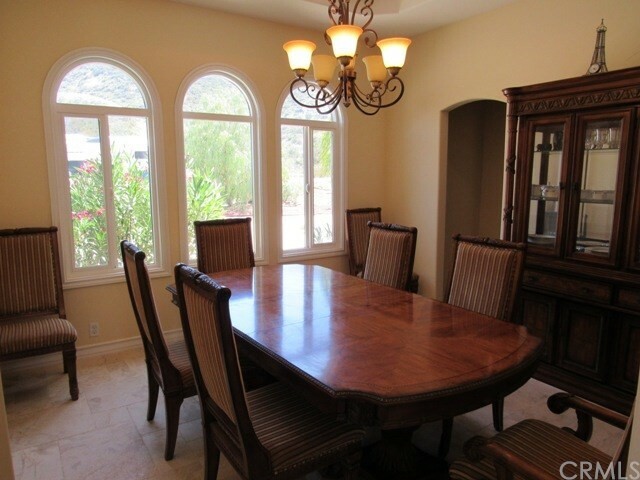 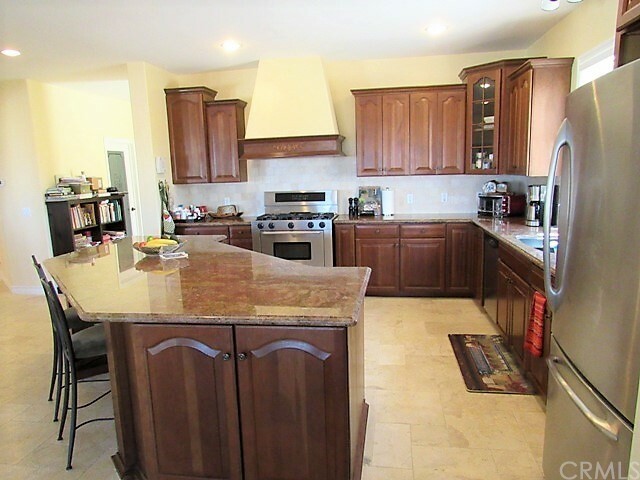 I would like more information regarding the property at 26954 Keller Road, Menifee CA 92584 - (MLS #2137303).